Tasting Australia returns to the Adelaide Hills this April and May for an eight-day celebration of South Australia’s culinary excellence. 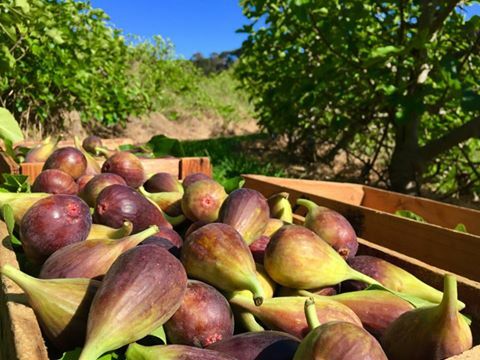 Autumn in the Adelaide Hills means orchards, vines and strawberry patches laden with fruit - come pick your own figs, apples and strawberries, and stock up at farm gates and markets. 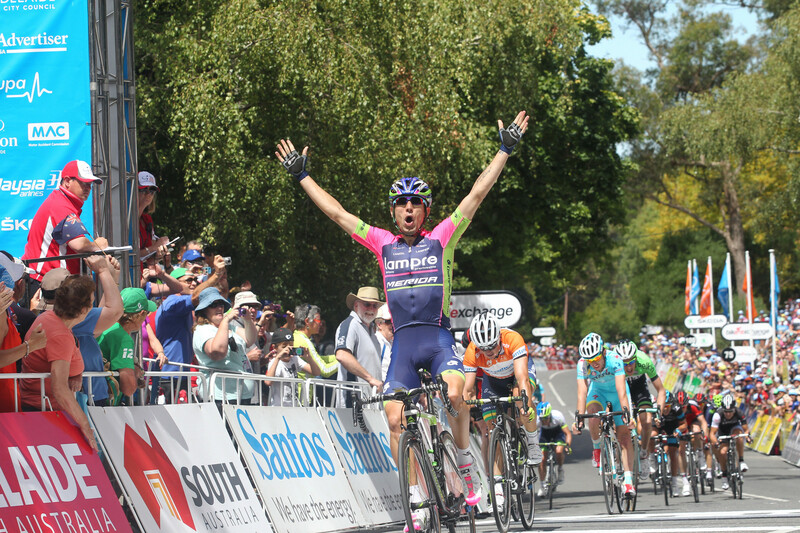 The Adelaide Hills truly come alive with a number of highly anticipated events in January and February, with the fresh summer air and picturesque hills the perfect backdrop for a good time at events such as the Tour Down Under and Crush. As the weather warms up get ready to head to the Hills to enjoy the region's bountiful summer harvest! Taste the season and enjoy the sweetest fruit picked by your very own hand in the cherry and fig orchards, and the strawberry patch. 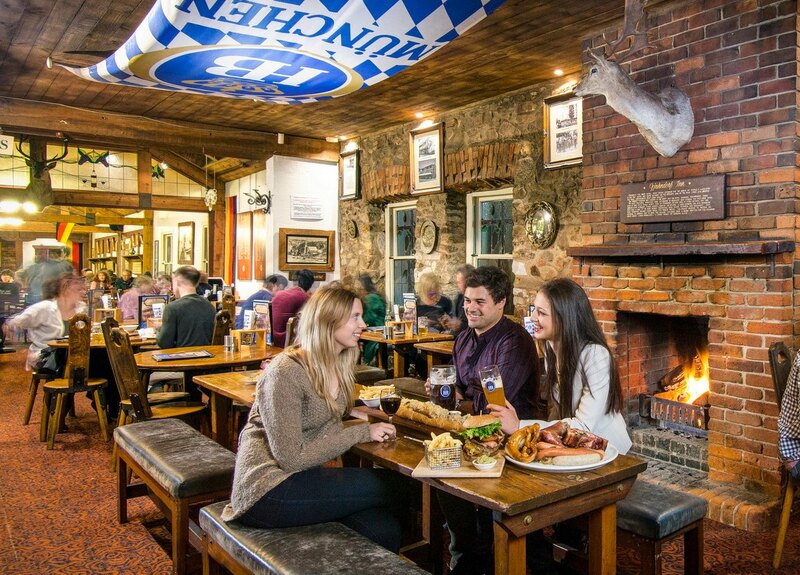 Discover Hahndorf's newest foodie experience - the Plentiful Pickings Picnic Trail. 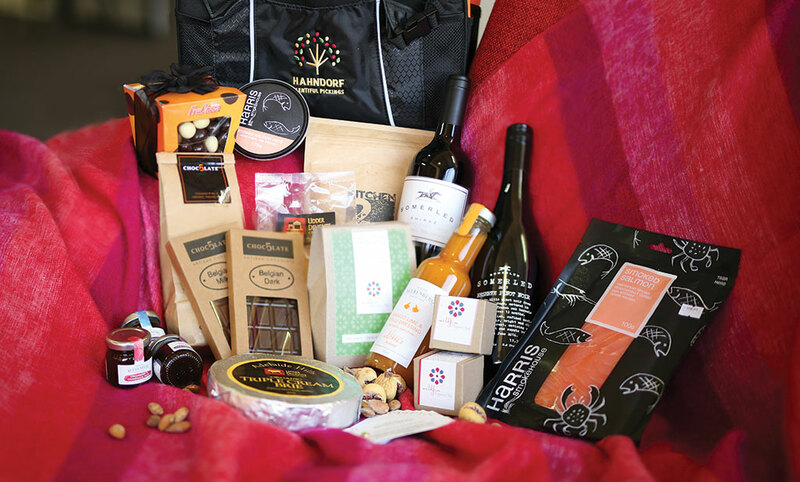 Use discount vouchers at Hahndorf's iconic and artisan producers to turn your cooler bag into the ultimate Adelaide Hills foodie hamper.